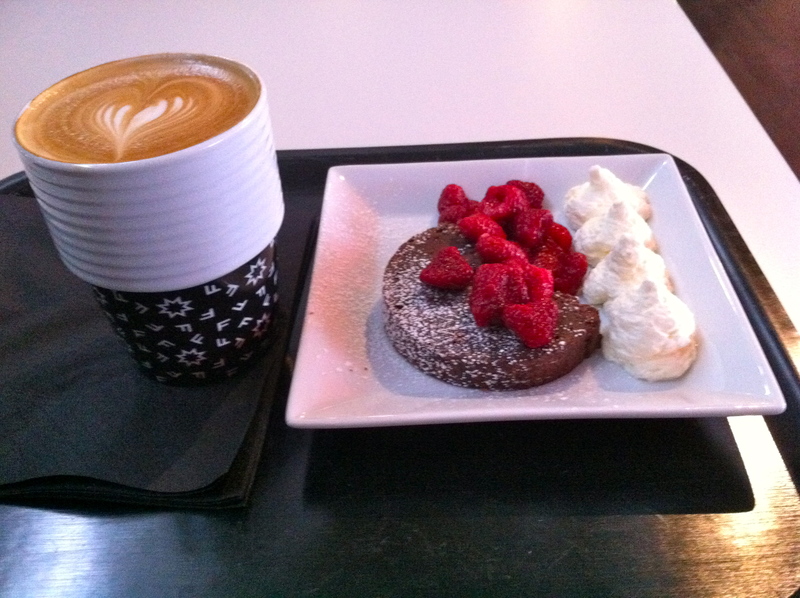 ← Sophies cafe: I miss you little sister! I can’t really explain why but I always loved museums’ cafés. I remember going to Centre Pompidou in Paris just for coffee. Most of the time I would not even bother with the exhibits. Same thing at the National Art Gallery in Ottawa. 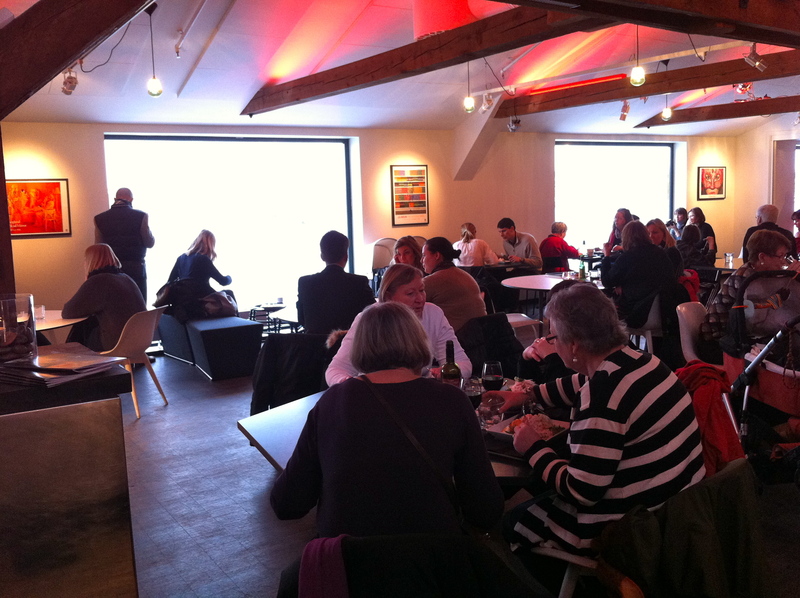 I find it a bit strange since museums’ cafés do not usually fit what I am looking for in a café. They are usually very impersonal. Most of them look like a cafeteria more than a café. The food is usually average. Same is true for coffee. But for some reasons I like them anyway. 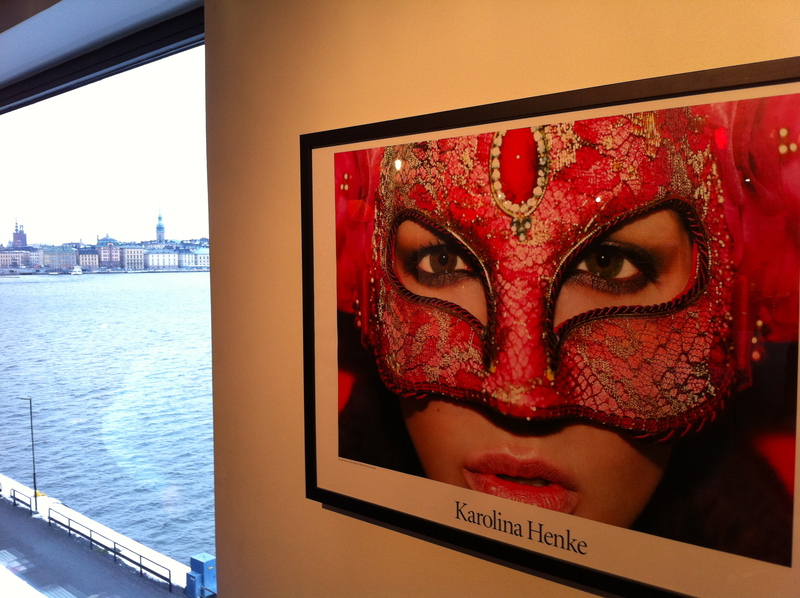 Fotografiska is one of my favourite museums in Stockholm. It is the first museum I have visited when I moved here and the one I have visited the most often now. I really enjoyed the exhibits today, especially the one by Corbijn. I always like photos of celebrities that are different than what you see in magazines. Of course, no photo exhibits in Stockholm would be a success without a photo of Patti Smith and I am pleased to confirm that she is part of Corbijn’s exhibit! There is also a very nice photo of PJ Harvey, and a funny one from Al Gore! Margaret M. de Lange’s exhibit was a bit more rough, with the misery of ordinary, real people. I still don’t know what to think of Haviv’s photos. The earthquake in Haiti had a big impact in my life as I was involved in humanitarian affairs when it struck. For many months my life was entirely devoted to the Haiti response. But that was in the comfort of my office back in Canada. And I can’t really complain when I see people still suffering so much, more than 2 years after the disaster. Ortiz’s exhibit was nice, although not really my favourite style. 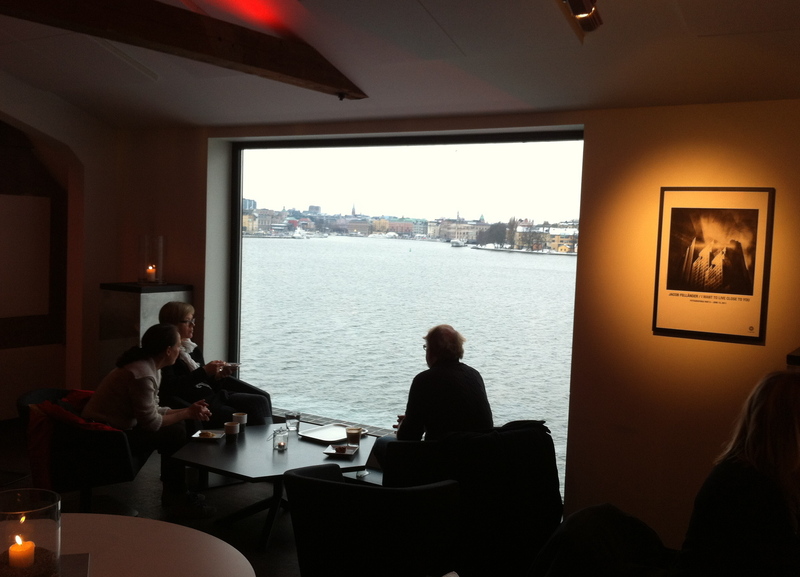 I managed to get at Fotografiska early on this Saturday morning, which means that by the time I reached the café on the top floor around noon there were tables available. 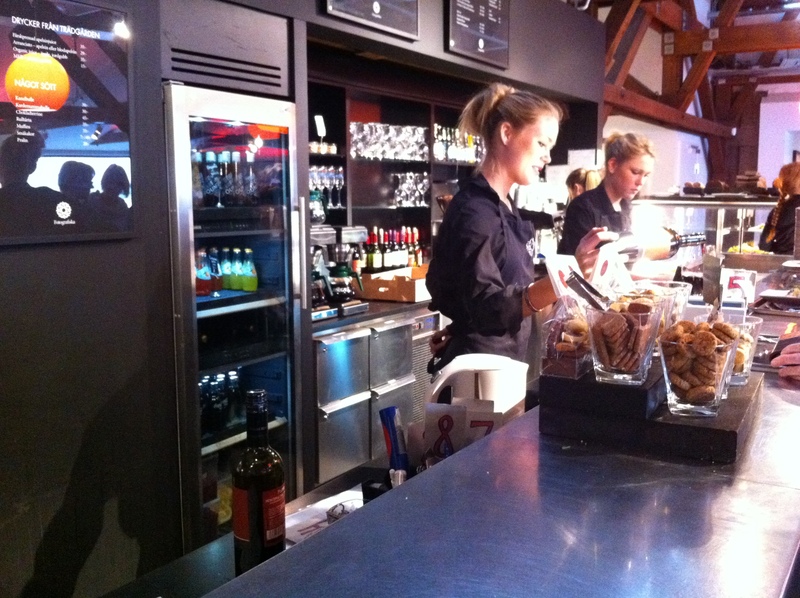 And the café at Fotografiska is not the usual museum café. It is beautiful, warm, calm and it has huge windows with an incredible view on Stockholm! The fact that any of the staff could compete for Miss Sweden was yet another side benefit to this wonderful morning at Fotografiska! 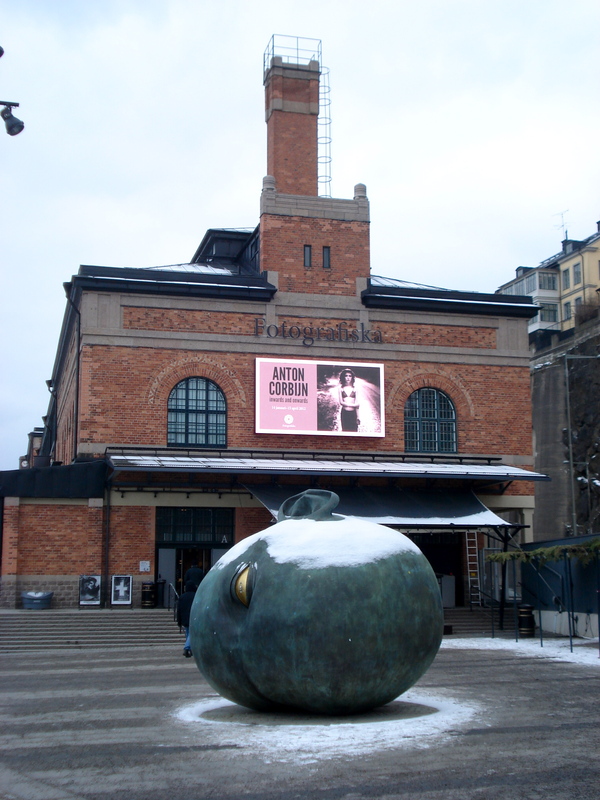 You should definitely put Fotografiska on your to-do list next time you are in Stockholm! And I hope we will be able to chat a bit in Swedish by the time I get to WOW.